Iceland looked likely to steer away from a Pirate takeover Sunday, as voters favoured the incumbent Independence Party over the upstart band of buccaneers advocating direct democracy and Internet freedom. With roughly half of votes counted from Saturday's election, the Independence Party had about 30 per cent of ballots and the Pirate Party about 14 per cent, putting them in third place behind the Left-Green movement. It's a worse result for the Pirates than some polls suggested, and a better performance than predicted for the Independents, who have governed in coalition since 2013. Coalition governments are the norm in Iceland's multi-party system. It was not immediately clear whether the Independents would be able to assemble a coalition with other centrist and right-wing parties — or whether the Pirates and other opposition forces would get the numbers to govern. Independence Party leader Bjarni Benediktsson said he was "extremely happy" with the early results. He said that given the party's strong showing, it would be "extremely hard to not include us" in the next government. Earlier polls suggesed the Pirates— formed in 2012 by a group of anarchists, hackers and internet-freedom activists — were supported by as many as one in five voters and could emerge from Saturday's parliamentary election at the head of a new government. Pirate policies — including public vetoes over new laws and strict safeguards for individuals' online and offline privacy — have dominated the election debate. The Pirates have been riding a wave of anger against the establishment in a country that was one of the hardest hit in the 2008 financial crisis when its banking system collapsed, hitting thousands of savers. Polls put it in close second place to the Independence Party, currently the junior partner in the governing coalition. It wants, among other things, to give asylum to U.S. whistleblower Edward Snowden, accept the bitcoin virtual currency and clean up corruption. The Pirates — founded less than four years ago as a protest movement against global copyright laws, and whose election campaign is partly crowdfunded — have 21 per cent in a Morgunbladid poll published on Friday. The Independence Party polled 22.5 per cent. The governing coalition's senior partner, the Progressive Party, polled only 10 per cent. It was hurt badly when Sigmundur David Gunnlaugsson resigned as prime minister in April after documents leaked from a Panamanian law firm linked him to an offshore company that held millions of dollars in debt from failed Icelandic banks. Other recent polls show a similar pattern, with some giving the Independence Party a bigger lead. Another poll published on Friday by research company MMR showed the Independence Party had 25 per cent support with the Pirates at 20.5 per cent. The party's sudden success has surprised Birgitta Jonsdottir, the most senior of three Pirate lawmakers in Iceland's 63-seat parliament, the Althingi. The party eschews formal leaders. "We have managed to catch and capture the spirit of change with so many young people in Iceland," said Jonsdottir, who describes herself as a "poetician." 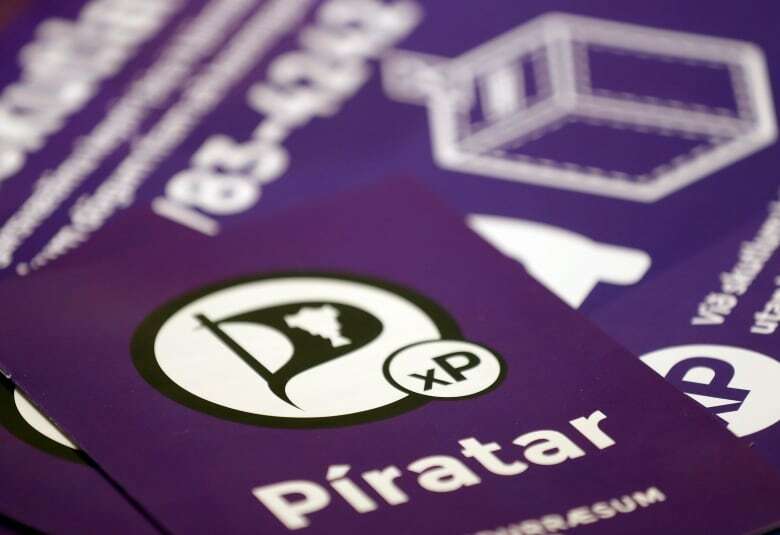 "We are very much about modernizing our system, so that people don't fall through the cracks all the time," she said during an interview in a Pirate Party office bustling with election activity. Single parties rarely win outright in Iceland's multiparty electoral system. Saturday's vote is likely to produce either a centre-right coalition involving the Independence and Progressive parties that have governed since 2013, or a left-of-centre coalition led by the Pirate Party, known locally as Piratar Party. It's a choice between business as usual and dramatic change. But Icelanders have become used to uncertainty. Jonsdottir calls Saturday's vote Iceland's first "Panama Papers election." 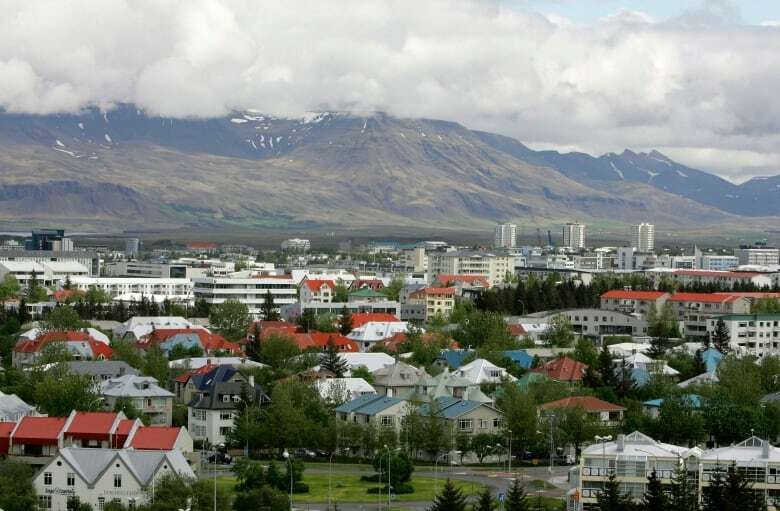 Many Icelanders saw the tax-avoidance scandal as evidence that not much had changed since the global credit crisis devastated the country's economy in 2008. Iceland, a wind-lashed volcanic island near the Arctic Circle with a population of just 320,000, went from global financial superstar to economic basket case within a week when its debt-swollen banks collapsed. The value of the country's currency plummeted, while inflation and unemployment soared. Iceland was forced to seek bailouts from Europe and the International Monetary Fund. The crisis left many Icelanders feeling humiliated — and furious. A wave of popular protests dubbed the Saucepan Revolution — because of the pots and pans banged by the demonstrators — brought down the government in 2009. Eva Heida Onnudottir, a political scientist at the University of Iceland, said the financial calamity of 2008 produced a political crisis that is still unfolding. "People in Iceland felt that their world had kind of broken down," she said. "The perception was that the system wasn't working as people thought it was working." The Pirates, with their outsider image and jaunty black-flag logo, are perfectly poised to take advantage of the dissident mood — especially in a self-reliant country with a strong anti-authoritarian streak. 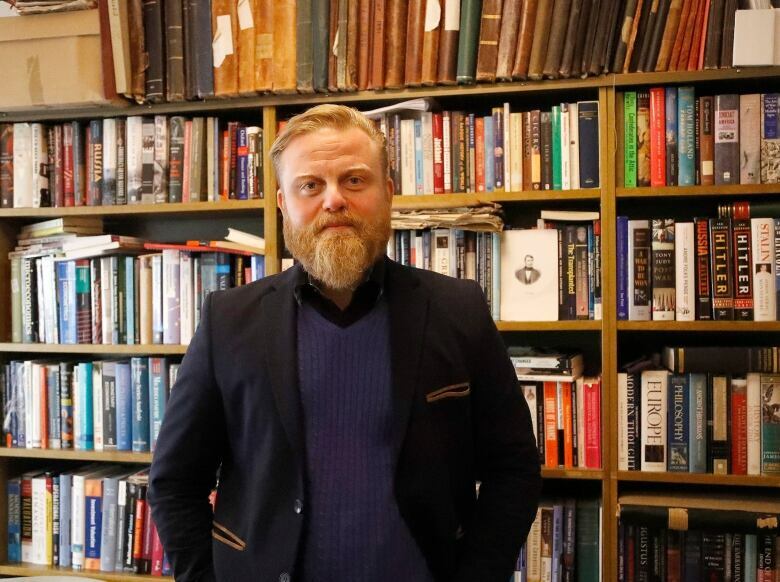 "This is a society that is very loosely organized in many ways," said Asgeir Jonsson, a University of Iceland economist. "We don't have an army, we never had a king. We hate all central authority." The Pirates promise to implement a new national constitution — partly crowdsourced through a social-media ideas campaign — that would introduce direct democracy, subject the workings of government to more scrutiny and place the country's natural resources under public ownership. Jonsdottir is a former ally of WikiLeaks who has called on Iceland to offer citizenship to NSA leaker Edward Snowden. A lawmaker since 2009, she is among the most politically experienced Pirates. Many of the party's candidates and organizers are internet rights activists or veterans of the Saucepan Revolution with little experience of conventional politics. Opponents say the inexperienced Pirates could destabilize the country and scare off investors, undermining an economy that is recovering strongly on the back of a tourism boom.